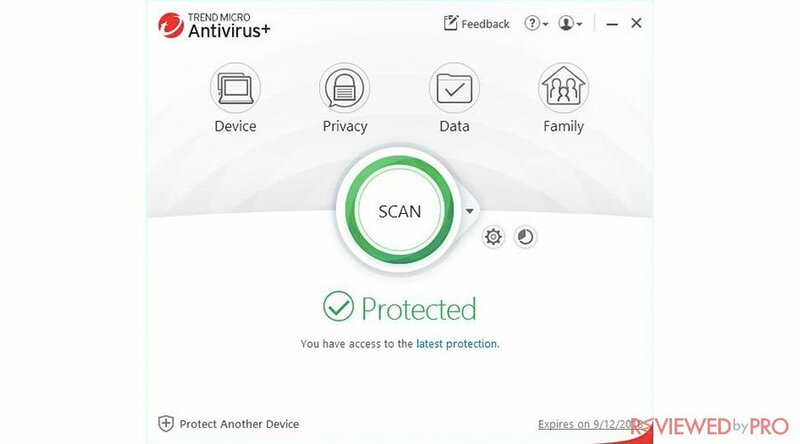 The short user manual guide for Trend Micro Antivirus and Security will help you install the antivirus application on your Windows 10 PC, and will provide you with the basic information of the main Trend Micro Antivirus and Internet Security application's security and privacy features. Firstly, insert the Trend Micro installation CD or download the installer. Then, the software will perform the system check of the system. On the following window select the Paid version checkbox, enter the serial number and press Next. Read the license agreement and click Agree and install to continue. If you want to receive Monthly Email Report, select Yes on the following Receive Monthly Email Reports window. Further, enter your email address in the next window and select Next. Enter your account information, verify your details and click Next. Finally, wait for activation to complete and on the Protection Activated window click Finish. Congratulations! 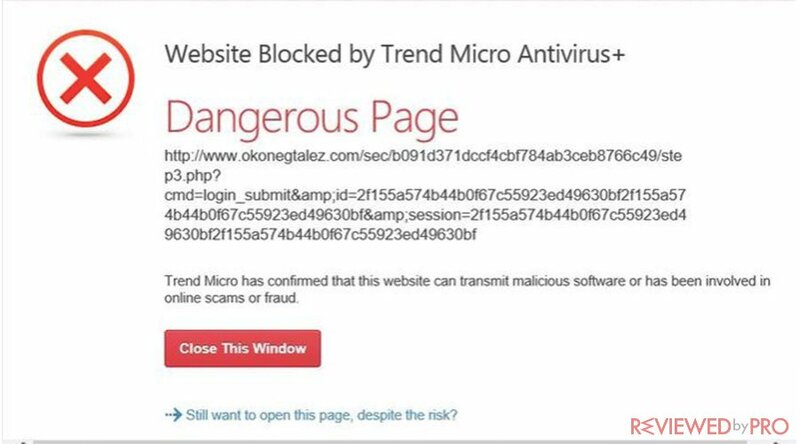 Trend Micro Antivirus and Security should be successfully installed on your computer. The following information will help you to better understand and use the application. The main window is simple and easy to understand. A big Scan button dominates the window. If you want to perform a scan, simply click on Scan button. In addition, the different features of the security software also appear on the main window: Device, Privacy, Data, and Family. You can also open the security report and adjust your security software settings by pressing the buttons next to the Big Scan button. If you want to examine what Trend Micro Antivirus and Security did during the last scan, you can open the logs. Once you open the logs, the application provides you with the name, the type and the disposition of the detected malware. The web protection detects and protects users against phishing and other malicious websites. 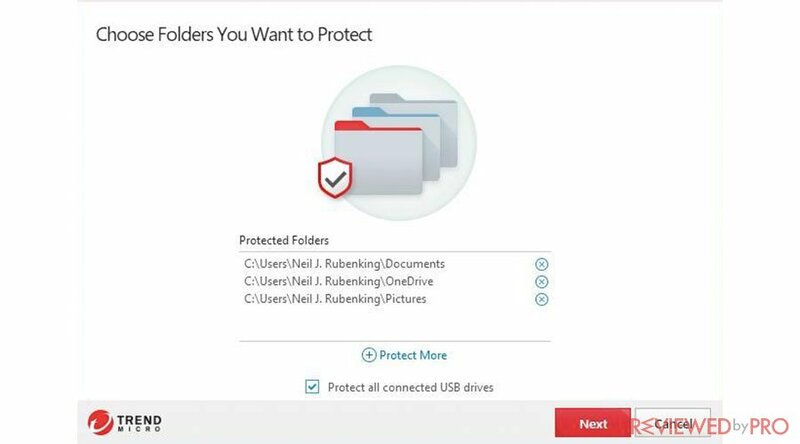 Folder Shield prevents unauthorized third-party applications from adjusting and modifying any files in the protected folders. As you can see, Trend Micro Antivirus and Security is very simple and easy to understand. The user interface is easy to navigate and understand even for those who lack some basic computer skills. Trend Micro Antivirus for Mac is developed by a Japanese security software provider Trend Micro Inc. The company offers a range of security software for cloud computing environments, servers, consumers, and businesses. Users are widely aware of Trend Micro products because of the company’s expertise in developing advanced, next-gen technologies for security, privacy, and optimization software for all the major operating systems, networks, and servers.